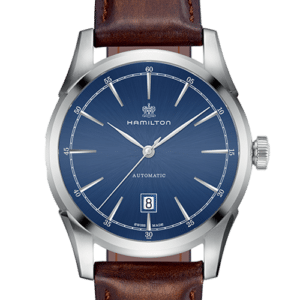 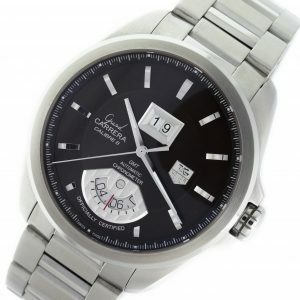 Stainless steel Hamilton Spirit of Liberty Auto H42415541 watch, water resistant to 50m, with blue dial and leather strap. 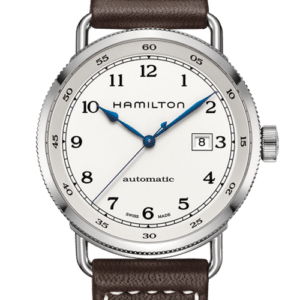 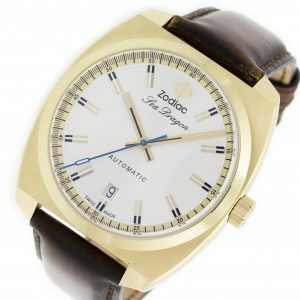 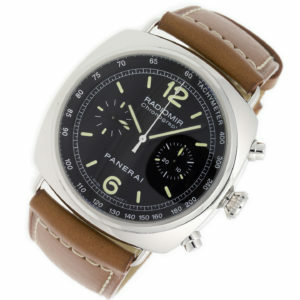 Stainless steel Hamilton Khaki Navy Pioneer H77715553 watch, water resistant to 100m, with white dial and brown leather strap. 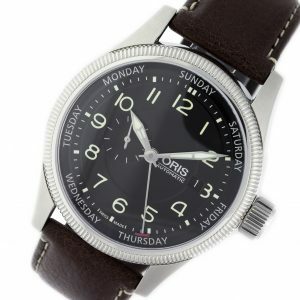 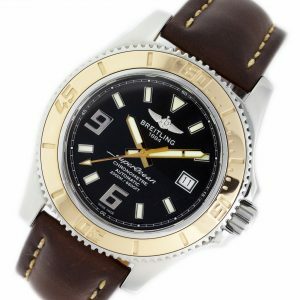 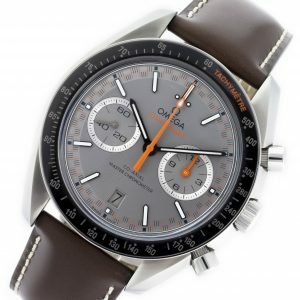 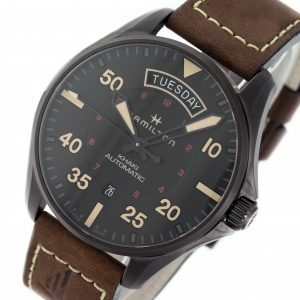 Stainless steel Hamilton Khaki Pilot Auto H64715885 watch, water resistant to 200m, with gray dial and leather strap. 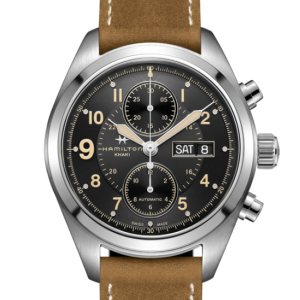 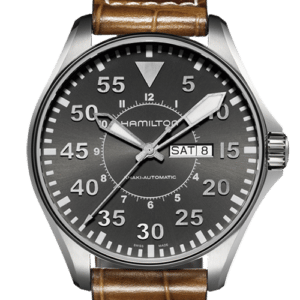 Stainless steel Hamilton Khaki Field Auto H71616535 watch, water resistant to 100m, with black dial and brown leather strap.